Patellar Dislocation Surgery - Jeffrey H. Berg, M.D. Fortunately, patellar dislocation surgery is not often needed. Approximately only 15-40% of people who dislocate their kneecap the first time, will have another dislocation. Only about 50% of those, will go on to have further dislocations. Therefore, unless there are associated injuries or personal issues that make it necessary, most of the time, patellar dislocation surgery is not recommended after the first 1-2 incidents. However, if recurrences become more frequent, surgery will be required to prevent further episodes. 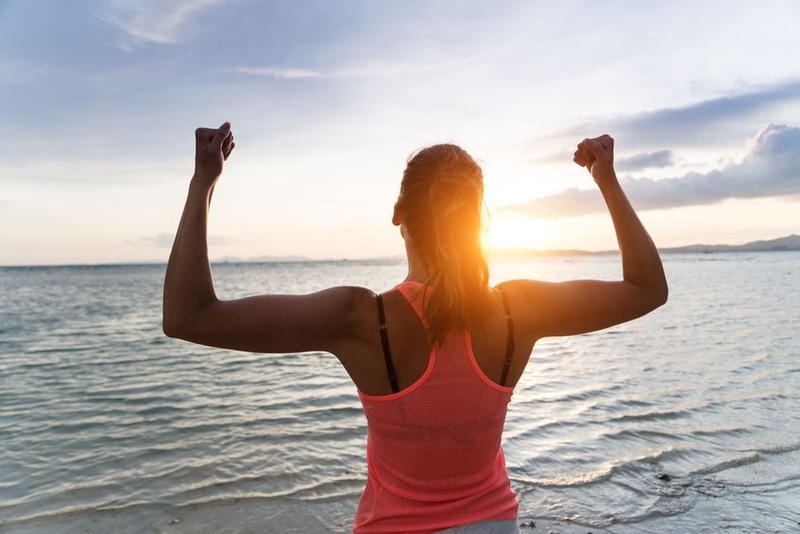 Should nonoperative treatment be unsuccessful and you find that you need surgery, there are a number of surgical procedures that you may hear about. Depending on the specifics of your injury and anatomy, different procedures may be appropriate. On occasion, the correct care requires several procedures to be performed at the same surgery. One of the major stabilizers of the patella is the MPFL. When intact, this ligament runs from the inner side of your knee to the inner side of your patella. Since nearly all dislocations occur when the kneecap goes towards the outer side of your knee and since this ligament normally restricts excessive motion in that direction, the MPFL is very important in preventing patellar dislocations. Contrarily, when the ligament is injured or not present, it can’t perform this critical task…and your kneecap may be unstable. This patellar dislocation surgery replaces the MPFL. There are a number of acceptable variations to the technique but the main characteristics remain the same. A graft (Autograft (your tissue) or Allograft (tissue from a cadaver)) is attached to the medial side of your knee and patella. When this graft heals in this location, it acts as a checkrein, preventing excessive movement of the patellar towards the outer aspect of your knee. Relatively speaking this is a new technique, but one with good early results. Success rates are up to 85-100%. It is important to pick a surgeon with experience using this technique because some significant longterm complications can result if not performed properly. The tibial tubercle is the bump in the front of your upper shin bone. It is where your patellar tendon attaches to your leg. In some, the attachment site is not properly positioned. This can make patellar instability more likely. A tibial tubercle osteotomy is performed to correct this malposition. It consists of cutting the bone adjacent to the tubercle, moving the tubercle to a more natural position and then fixing the tubercle in the new location, usually with screws. 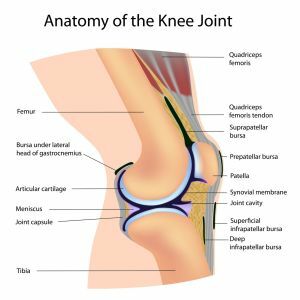 This procedure can also be used to unload areas of the knee cap joint that may have lost their cartilage during a dislocation and are now painful. By unloading the injured area, this procedure may be able to eliminate your pain. A tibial tubercle osteotomy can be performed alone or in conjunction with a MPFL reconstruction. Unlike a reconstruction that replaces the MPFL, this procedure simply repairs the tear in the MPFL (and the adjacent tissue, the Medial Retinaculum) or reattaches the ligament back to the bone it tore from. This patellar dislocation surgery is usually performed through an open incision, but if the ligament tore off the inner side of the patella, it can sometimes be repaired back to this location arthroscopically. This procedure can only be used in very specific situations. Essentially the ligament has to have an injury that is repairable. Unfortunately this is infrequent. Usually before the ligament tears, like taffy that is pulled at both ends, the MPFL typically stretches first. This leaves the ligament longer and thinner than before the injury. So even if the ligament is repaired, stability of the kneecap will not likely be restored. Consequently, the results of this procedure are not as good as those for MPFL reconstructions. The goal of this procedure is to tighten the stretched out ligament mentioned above. This can be performed either through an open incision or arthroscopically. During this surgery, the soft tissues on the inner side of the patella are shortened, either by cutting the tissues, overlapping the ends and sewing them together or simply using stitches to “pinch” the tissue. Like a repair of this tissue, a medial imbrication can also only be used in select cases. An effective ligament must have bony attachments at both ends. If the ligament is torn from one bone, shortening it will have no effect on stability. Therefore this procedure can only be used when the medial structures are attached to both the kneecap and the femur. This is rare and even more so, difficult to confirm by imaging studies or even at surgery. There are a number of other procedures that you may hear about as you investigate patellar dislocation surgery. Often arthroscopy is used in conjunction with other patellar dislocation surgery procedures. After a patellar dislocation, there may be an injury to the cartilage surface of the kneecap or other bones of the knee joint. Sometimes this cartilage only needs to be smoothed down. Sometimes there are loose fragments that need to be removed. Occasionally these pieces are large enough that they can be fixed using screws or pins. Arthroscopy helps to determine whether these injuries exist and then can be used to assist in fixing the injuries that do. 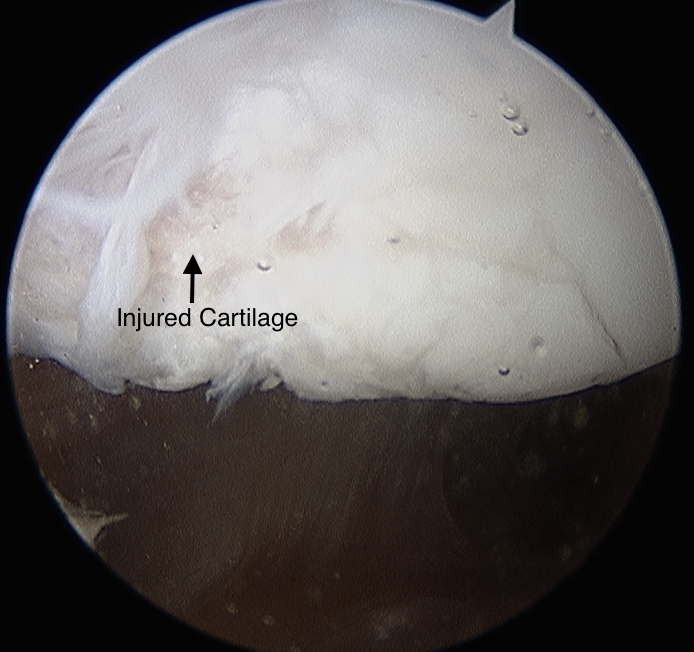 As a result, I typically start every patellar dislocation surgery with an arthroscopy. 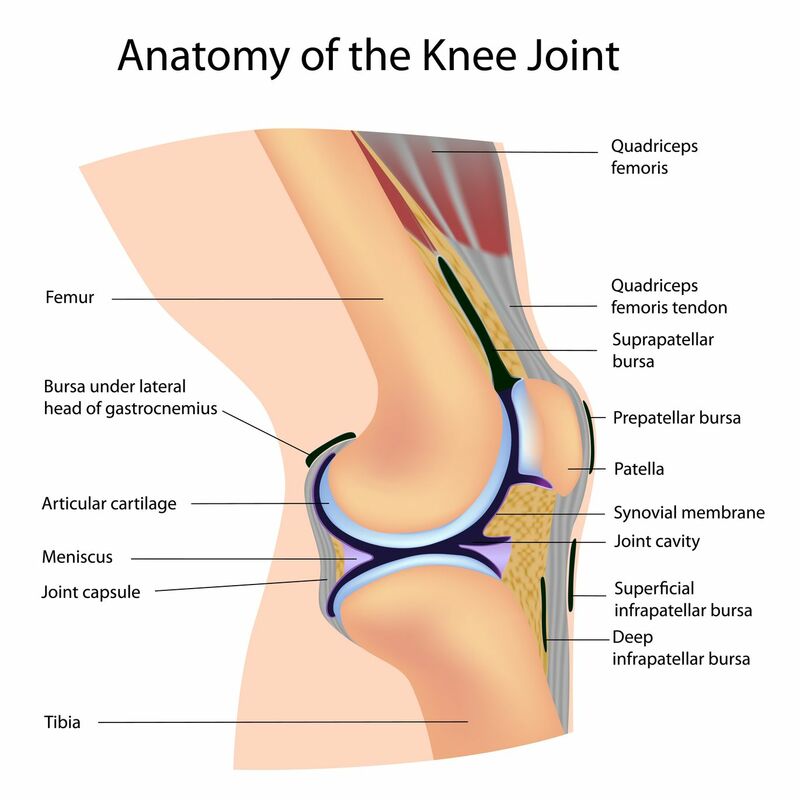 There is tissue that connects the outer edge of the patella to the outer side of the knee. In the past, it was felt that if this tissue was released, the knee cap would be stable and not be pulled laterally. We now know that this is untrue. In fact, we have since learned that this structure can often be an important component for normal patellar stability. It can help prevent dislocations laterally and its absence can sometimes lead to patellar instability towards the inner side of your knee – medially. Although there are some indications for a lateral release, this procedure is rarely, if ever, adequate as a patellar dislocation surgery by itself. Although it may, on occasion, be necessary as a part of a more involved patellar dislocation surgery, it’s need and use is uncommon. Patellar dislocations and instability are common. Fortunately most people don’t need surgery. If however you do, there are good techniques to correct your problem. So if you are suffering from patellar instability, seek out an orthopedic knee specialist to help correct this problem and get you back to your active lifestyle.